Are you an action sports enthusiast who is trying to capture yourself on motion for a highlight reel? Or are you an aspiring photographer trying to produce valuable and high quality pictures? Or are you a social media star that wants to supercharge your selfie game? Then you do not need to go for. 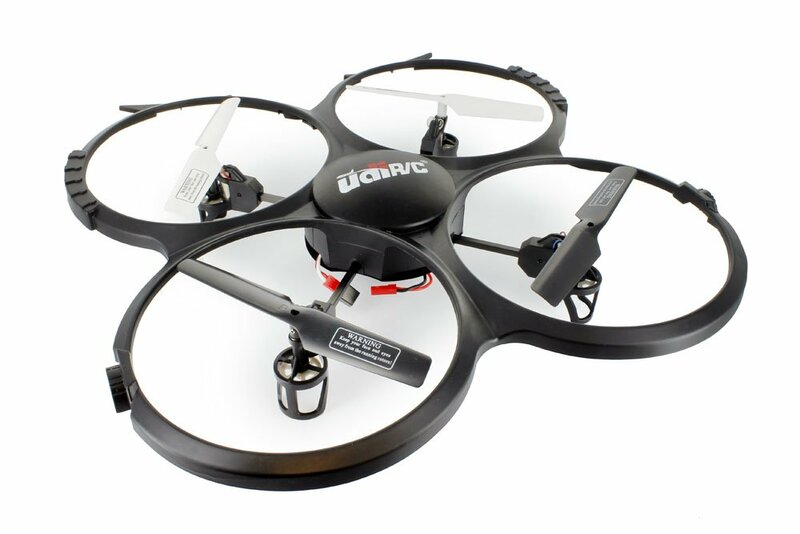 There are numerous drones all over the drone markets in wide range of prices and sizes. Below are ten best drones with camera for 2018. 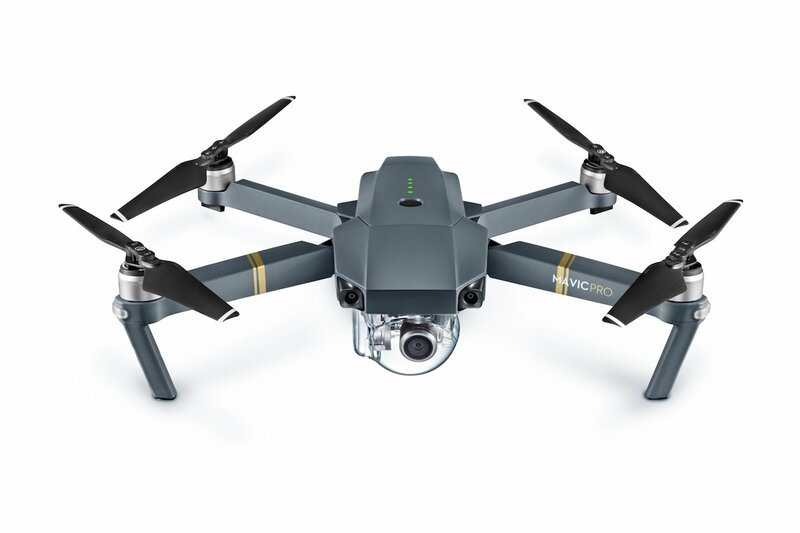 The DJI Mavic Pro is a portable and powerful drone that is able to turn the sky into one’s creative canvas without being bothered. It helps making every moment an aerial moment. Its portability hides a high level of complexity that makes it one of the most fascinated flying cameras of DJI. The GoPro Karma capture is incredibly smooth in the air, body mounted or handheld. It is foldable and suits into its own lightweight case that is comfortable to put on during any activity. The game-style control has an integrated touch that makes flying much easier and full of fun when flying. 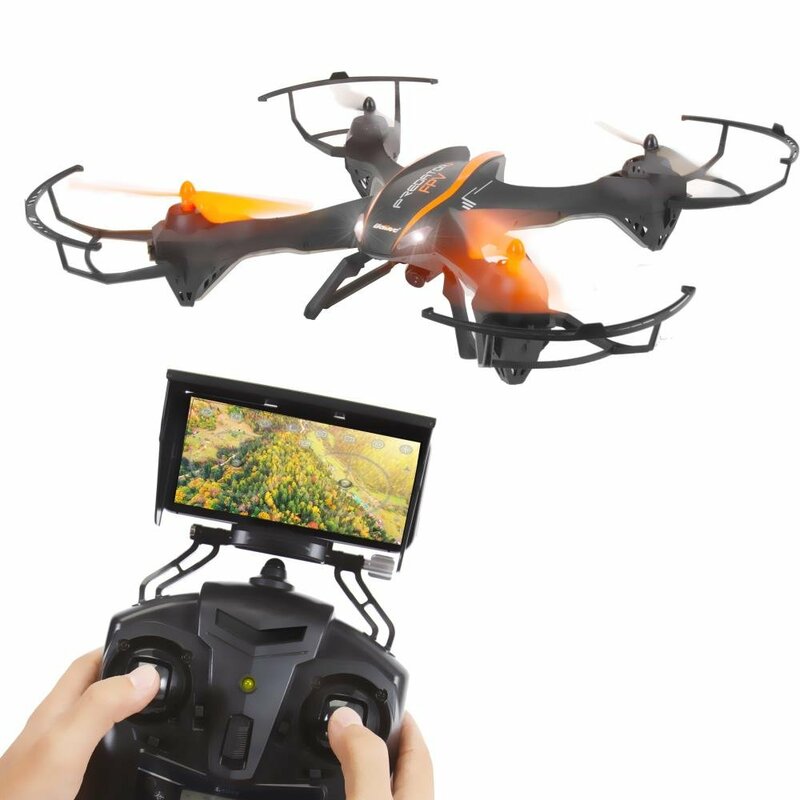 It comes with a camera stabilizer which can be detached from the drone and connect to the included Karma Grip so as to capture ultra steady pro looking handheld and body mounted footage. No polarizer to protect the lens and beautifies full deep colored picture. 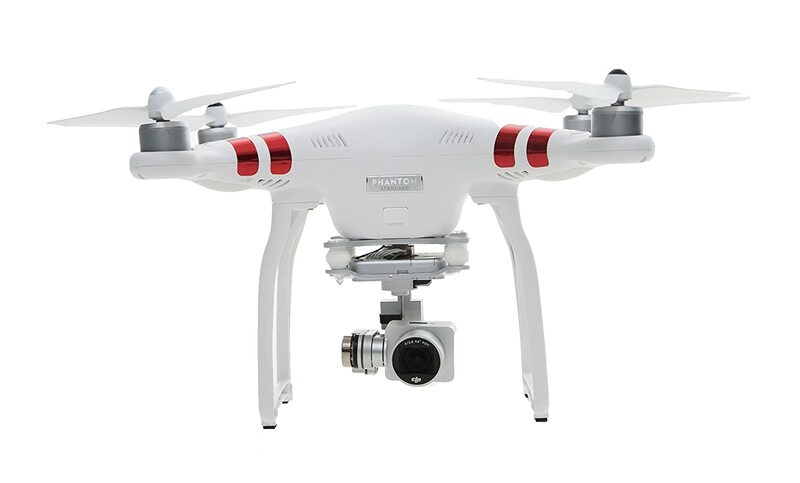 DJI Phantom is the most accessible intelligent flying camera ever built. It is very easy to fly and channeled to allow everyone take to the sky. It gives you audacity to fly. With DJI Phantom, you can fly with complete liberty and boldness with the strong believes that your drone will return you anytime you press a button. With your flying camera, everything you capture is more exciting and full of fun when watching. Parrot Mambo is designed with two new accessories that assist in turning the sky into a playground. The fire miniature balls at moving objects with the cannon or move objects via the air using the Grabber claw. Also, one can enjoy acrobatic tricks and flips in flight. It is super robust and very easy to handle. 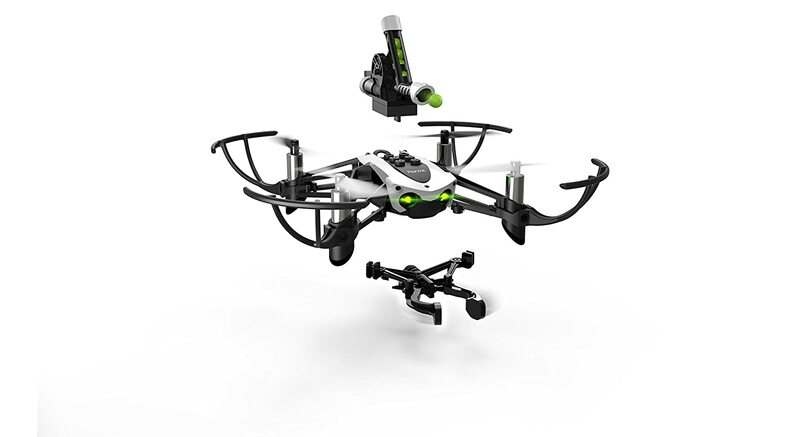 This kind of headless mode drone is mainly for the beginners. It is a method put on a drone that lets you give up worrying concerning orientation altogether. When you choose a headless mode, your drone will go to left and when you pull the left transmitter stick and go to right when you pull the right all the time not minding where you drone is heading to. This kind of F18 drone comprises of all the updated drone technology that makes it easy to fly and offers full control to the pilot. 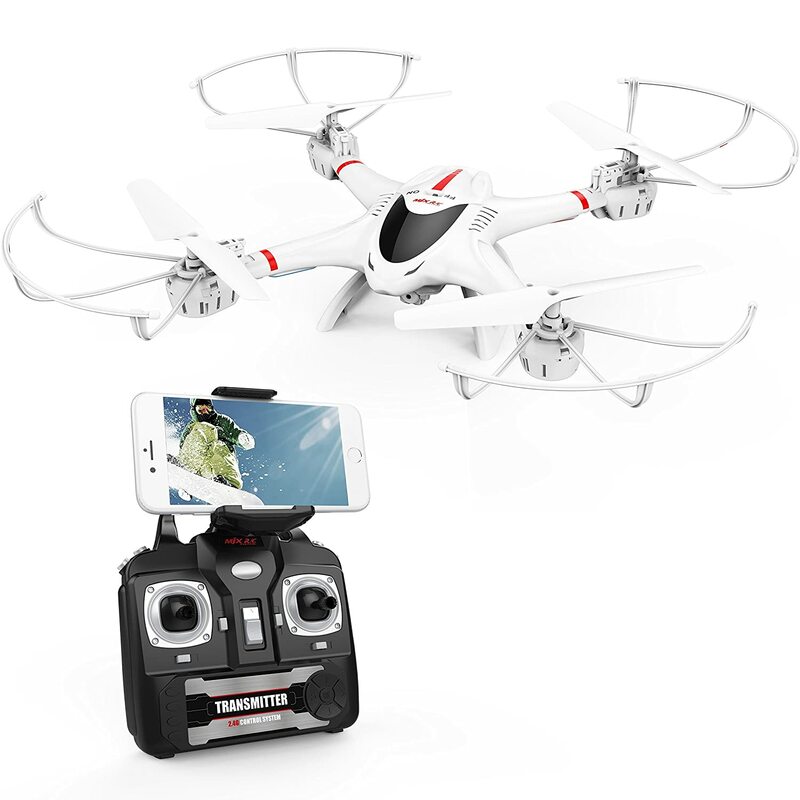 It comes with an HD FPV camera that allows the pilot see what the drone sees through the mobile phone app that is available for Android and iOS mobile gadgets. This drone inspires boldness in their pilot so that they can feel that they have full control. 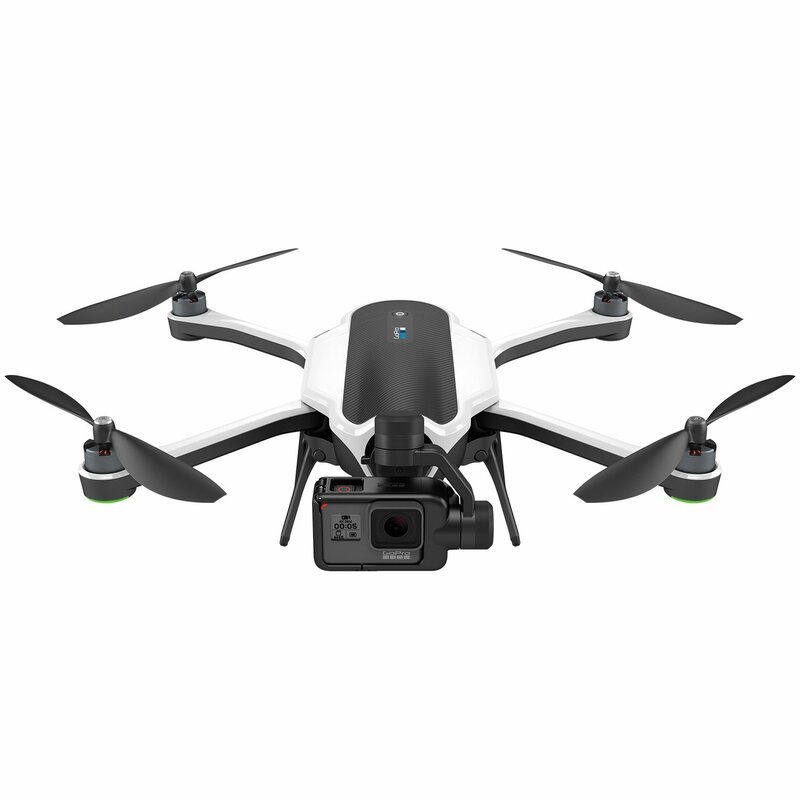 Force1 drone has a specter camera that makes it easy to observe from the sky with its additional full HD 1080p camera and easy to controls touch for maximum stability as it capture amazing picture and video. 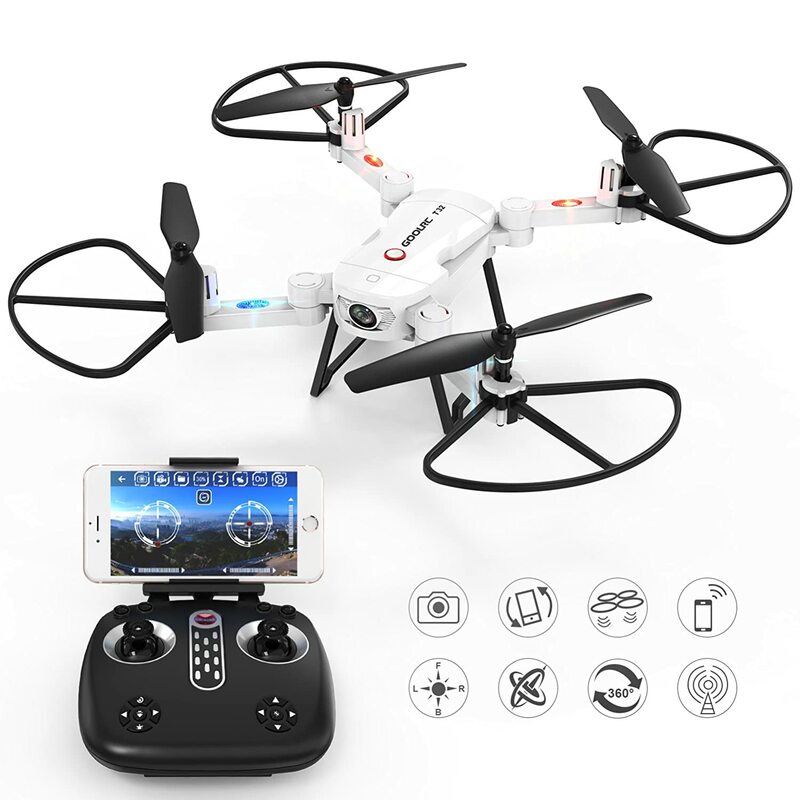 Some other features designed with this drone include fully loaded GPS drone with camera, altitude hold, 1-key takeoff and landing, intelligent orientation control, advanced brushless motor technology, 3 amazing return home functions, full HD 1080p camera and luminous LED lights. GoolRC T32 is recognized s a super functional RC quadcopter with unique outlook and uncommon foldable arm design that makes it too compact. 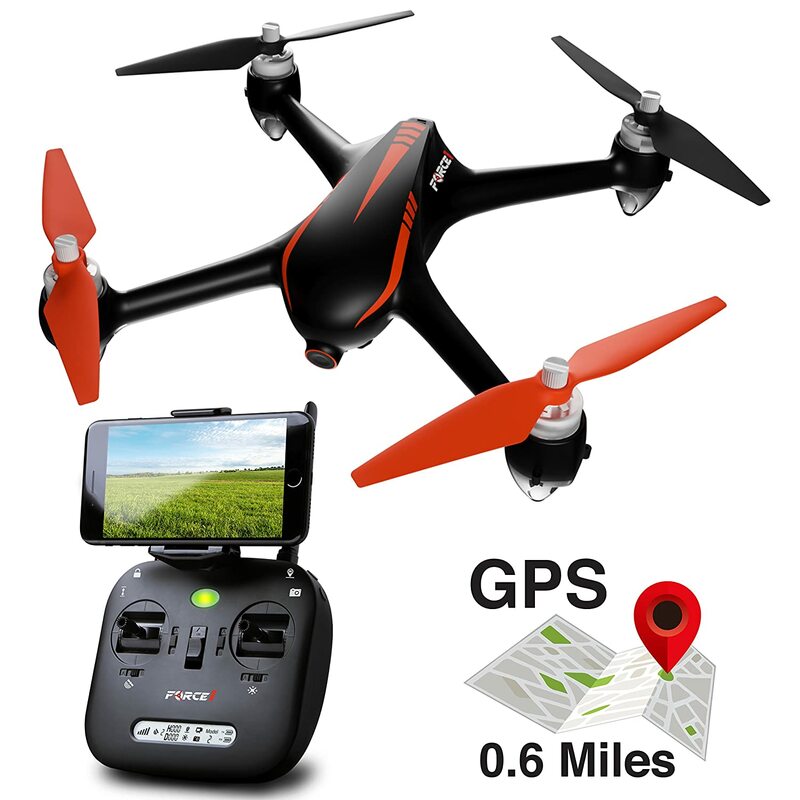 It is designed with a 720p HD camera with WIFI FPV transmission that offers superb real-time FPV experience and you can remote control the drone with phone app. 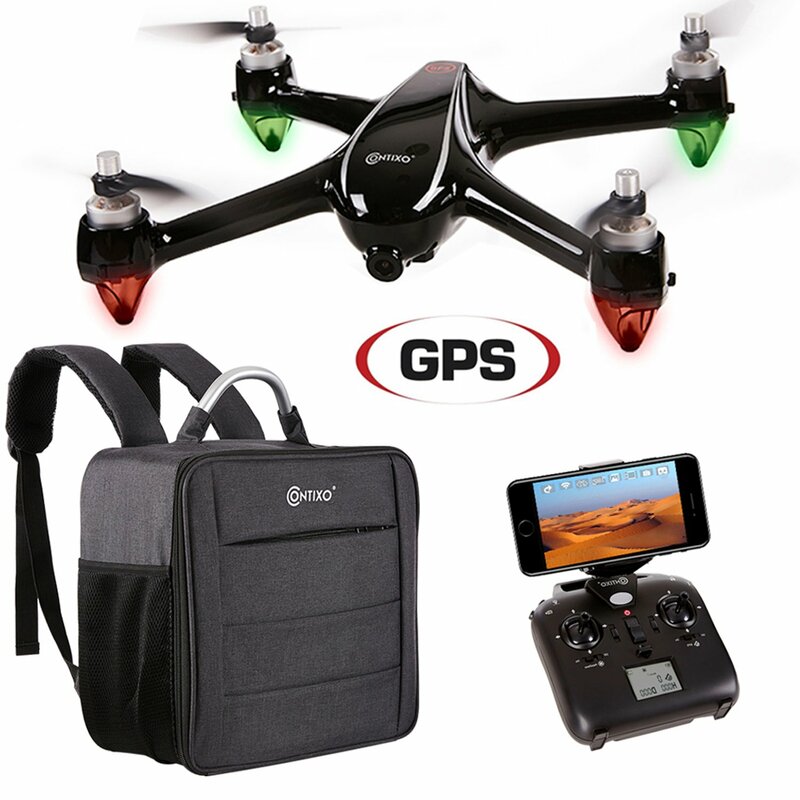 It is a great choice drone for all drone enthusiasts. Have you been dreaming of seeing the entire world from the cloud without having to get your feet off the ground? Then, here is SereneLife Predator drone that will allow you to take the detailed pictures and to record and stream real-time videos in high definition of the entire world from above. UDI U818A drone is very good for the beginners. It is ever ready to fly right out of the box. It comes with a battery and remote control. Able to flip, snap epic pictures or take videos with the press of a button. The drone is really good for its price. The auto-stabilization is pretty extreme and very good for those learners with stable platform to take pictures. All in all, all the above mentioned drones are very good. But you need to go through them and compare before you finally commit your hard earned. Have any one of the drones in your possession will surely give you the boldness that the sky is the limit.